Philadelphia abortion provider Kermit Gosnell was convicted Monday of three counts of first-degree murder for the death of three babies that prosecutors said were delivered alive and subsequently killed. 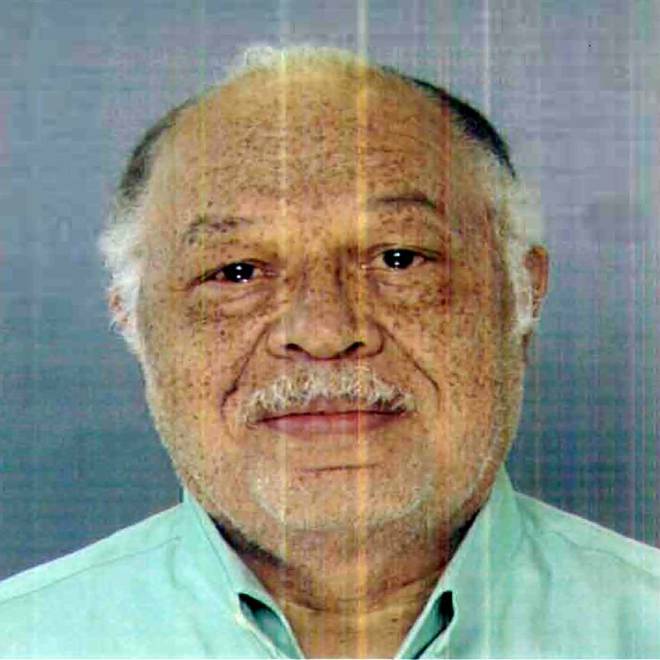 Gosnell, 72, could face the death penalty when the jury reconvenes for the sentencing phase next week. "He's disappointed and he's upset," defense lawyer Jack McMahon said of his client, who appeared calm in the courtroom. Gosnell was acquitted of one count of first-degree murder in a fourth abortion, NBCPhiladelphia.com reported. The jury also found Gosnell not guilty of third-degree murder but guilty of involuntary manslaughter in the death of Karnamaya Mongar, a 41-year-old woman who died after an anesthesia overdose during a 2009 abortion. Gosnell was convicted of a host of other charges, including infanticide, conspiracy and running a corrupt organization, NBCPhiladelphia.com reported. Defense attorney Jack McMahon tells reporters that Dr. Kermit Gosnell is upset over the murder verdicts against him, but that the jury did its work by dismissing the other murder charges. The verdict was announced on the 10th day of deliberations, capping a two-month trial that featured grisly testimony about botched late-term abortions and became a flashpoint for both sides in the national abortion debate. Many of the 250-plus counts were tied to violations of state abortion law, which prohibits terminating pregnancies after 24 weeks. The most serious charges stemmed from allegations that Gosnell delivered babies alive during late-term abortions and then snipped their spinal cords or directed underlings to do it. "It was literally a beheading," unlicensed medical-school graduate Stephen Massof, who worked at Gosnell’s clinic, testified during the trial. "It is separating the brain from the body." The defense denied that any of the births were live and said that Gosnell used drugs to stop the fetuses' hearts before they were delivered. Three counts of first-degree murder were dismissed during the trial for lack of evidence the fetuses were alive. McMahon said Gosnell got a "fair trial," and noted that the case started with eight counts or murder and ended with convictions on three. "We have to deal with that," he said. Jury finds Philadelphia abortion doctor Kermit Gosnell guilty of three counts of first-degree murder for the death of three babies that prosecutors said were delivered alive and subsequently killed. NBC News' Chris Clackum reports. Asked whether he might be able to make a deal with prosecutors to avoid the death penalty if he drops any plan to appeal, McMahon said "that's always a possibility." Gosnell had no comment as he was brought out of the courthouse after changing from a suit into jailhouse garb. The allegations against Gosnell were detailed in a 300-page grand jury report that described his clinic as a filthy house of horrors full of broken-down equipment, splattered with blood, and staffed by unlicensed employees who did much of the medical work. Aborted fetuses and their body parts were stockpiled in cabinets and freezers, in plastic bags, bottles, even cat-food containers. Jars with severed feet lined shelves, prosecutors said. "It was a baby charnel house," the grand jury report said. Trial testimony was often graphic or disturbing. One employee testified that after Gosnell snipped the neck of a fetus delivered at 30 weeks, he joked it was big enough to "walk to the bus stop." Massof said that so many women were given abortion-inducing drugs at once that "it would rain fetuses ... fetuses and blood all over the place." Abortion opponents seized on the allegations against Gosnell as evidence that abortions are unsafe, while abortion-rights advocates argued that restricting access to abortion would drive women to unscrupulous clinics like the one he ran. Arthur Caplan, the head of the Division of Medical Ethics at NYU Langone Medical Center and an NBC News contributor, criticized authorities for taking so long to shut down the clinic but said his conviction "does not resolve much concerning abortions in America." "If there are women who seek to end pregnancies late in fetal development, there will be other Gosnells who will crawl out to ‘help’ them," Caplan said. NBC News' Linda Dahlstrom contributed to this report.